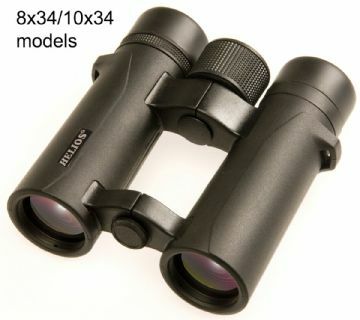 Great specification full sized binoculars for a truly remarkable price. 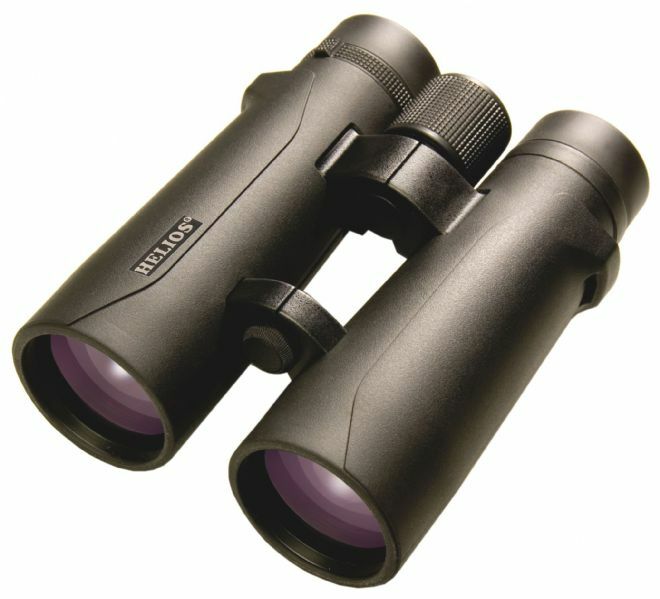 The Helios Nitrosport 12x50 binoculars are perfect for long distance terrestrial use, as well as ship and plane spotting. The combination of the large 50mm lens and 4.1mm exit pupil makes them at home in many challenging lighting conditions. Fully multi-coated optics and high grade BaK-4 prisms offer good levels of contrast and colours for the price. At only 796g, they are lighter than many other similar spec binoculars on the market. Easy to handle, and nitrogen waterproof for use in all conditions. Complete with soft case, padded strap and lens covers.